UKUI comes with its own PPA, so once you have that configured, just install the transitional package. The rest will sort itself out. It took a while, I have to say, but then, I had the new desktop at my disposal. 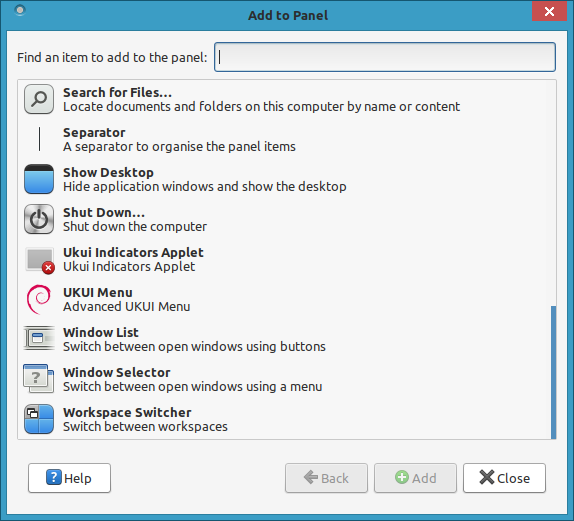 UKUI comes with a traditional desktop layout - bottom panel that combines all the bits and pieces. The similarity to Windows is minimal, both in the styling as well as behavior, which is why online references to this particular likeness are baffling. I have to say I wasn't happy with the experience, right away. 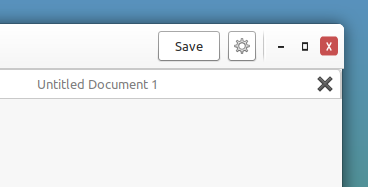 I tried adding new icons to the quicklaunch area adjacent to the menu button and completely failed doing so. 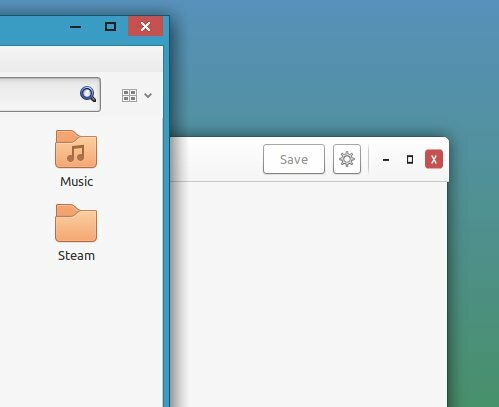 Neither did drag & drop from the menu (favorites and all-apps section) nor dragging icons from the desktop work, and only the two existing icons remained there. I found no way to add more. Thou shall not pass! P.S. Many icon styles. 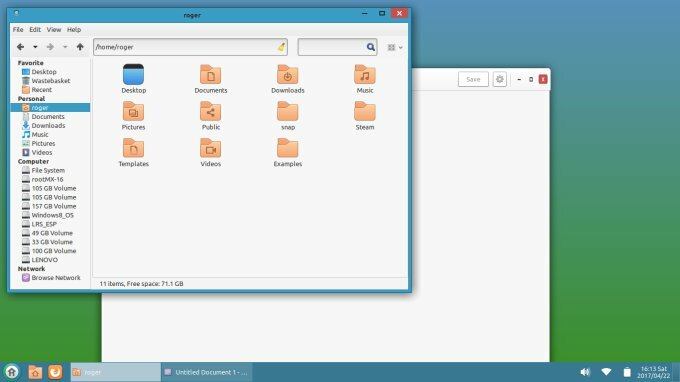 The file manager icon uses a style that is different from the system icon theme that I was using (it happens to be Moka). I had several desktop icons, which I didn't want to use, but it turns out you cannot delete them. You must disable their visibility using the system setting menu. We have Gnome to thank for this. Also, the icons were not arranged in a nice way, with vertical spacing that felt either too narrow or too wide but never right. Sidebar stuff. P.S. Comes with its own style. Playing with applications, I discovered no less than FIVE distinct styles used in a single desktop, and this is a new record, compared to the results I've found in LXQt. 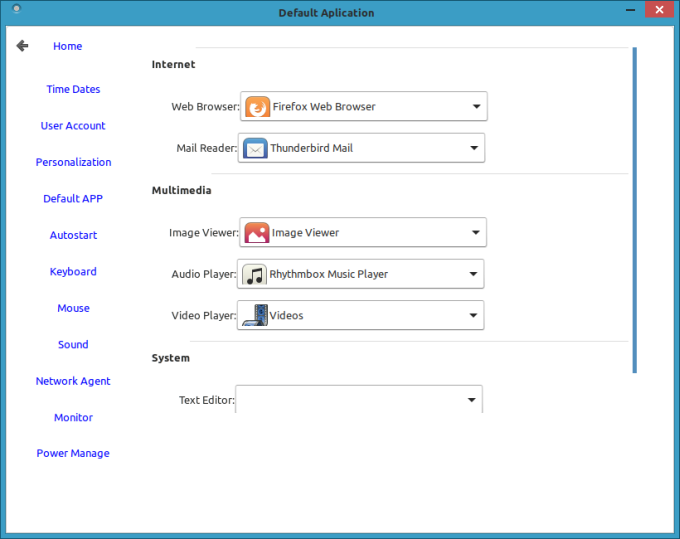 First, most apps use Windows 8 like decorations. However, Gedit was using some ugly thing that did not conform to anything. 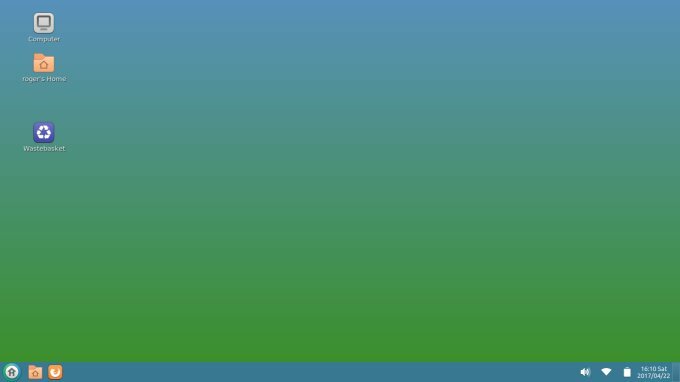 It felt vertically stretched, as the window buttons were all wrong, and it was overflowing on both sides by a good few pixels. 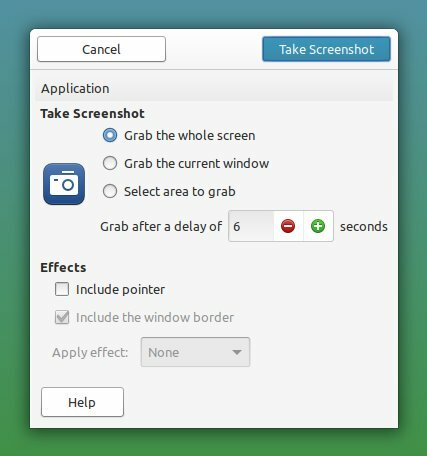 A similar but ultimately different style is also used for the screenshot tool. I guess we have Gnome overrides gone bad. The fourth styling belongs to the UKUI settings menu, with colorful, square icons that do not look like anything else in the system. And there's more. Add to desktop, other icons still. It's actually six styles, if we count the file manager. 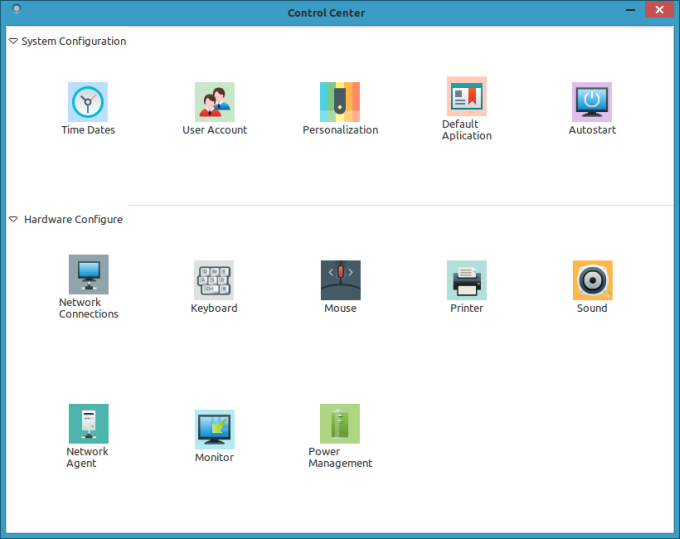 The settings menu is also problematic, using a style that is again different from everything else, icons and text that do not have a uniform vertical alignment, and categories that are somewhat random and difficult to follow. 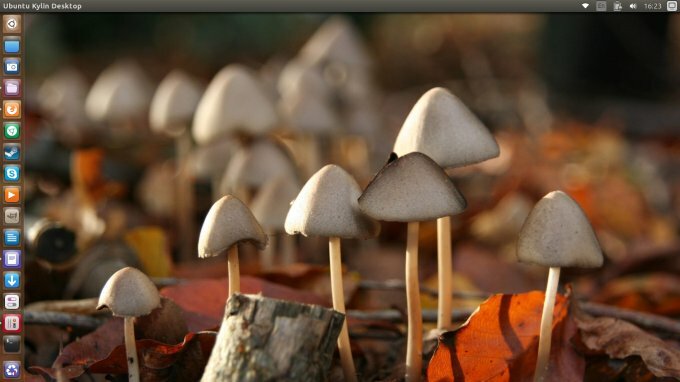 The standard Ubuntu menu offers all the necessary options under a single umbrella. This one was sort of doing that in a convoluted way. There are still more problems here (at least four), let's see if you can spot them. Inconsistent layout, confusing flow, visual bugs, colorful icon themes. The menu search functionality is not automatic. You can invoke it, but you cannot just type, you need to focus the cursor into the search box. The apps are listed as either favorites or all, you don't have functionality categories. Trying to add shortcuts from the menu only works for the desktop and not for the panel. There's a mix of British and US English definitions, and elements such as the recycle bin, rubbish bin, wastebasket are referred to in a haphazard fashion. I now have TWO screen locks, both different visually, both UKUI, and both ugly. 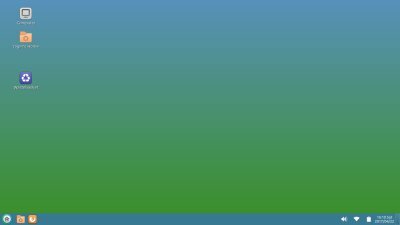 I have to input my password twice to get back to the desktop, so this is another regression compared to simple, smooth and elegant solution that's part of the default Unity setup. Performance was also meh. The desktop was somewhat laggy, which goes against its definition as a lightweight alternative. Unity was far more consistent, and also snappier in response overall. 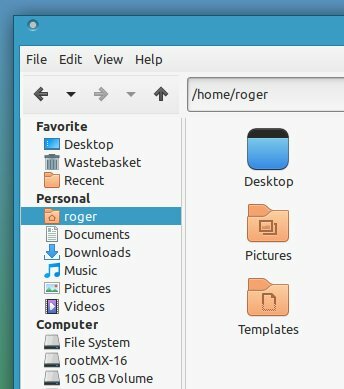 The GRUB menu has changed - and it read Ubuntu Kylin. No. Sorry. This is wrong. I am using Ubuntu with UKUI as a test desktop. Why would you change it? The same goes to the splash screen, which features a stilted waterflow-like animation. Plus, part of the boot process now also had messages displayed on the screen, which had not happened with stock Unity. UKUI is very intrusive. Once I switched back to Unity, I realized my desktop had been completely changed. 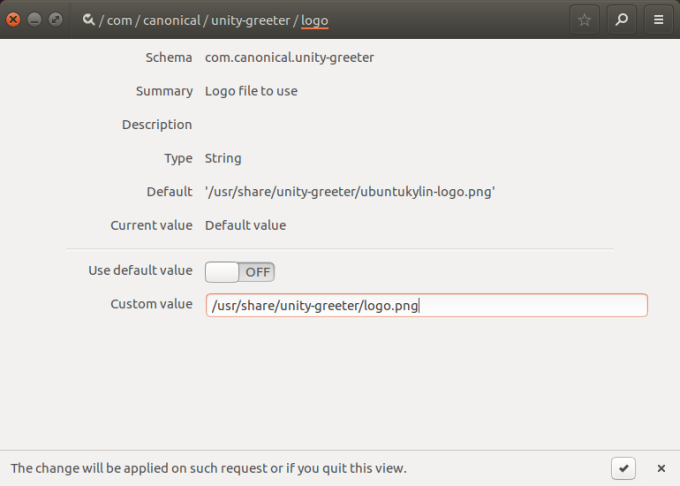 Unity had the Launcher at the bottom, it had desktop icons, it was using a new theme (yet another), and so forth. I don't mind having multiple environments side by side, but they must NOT touch one another. If Gnome-based solutions cannot co-exist without interfering, then they should not. I decided to remove UKUI at this point, but then the system did not revert back to the original state. 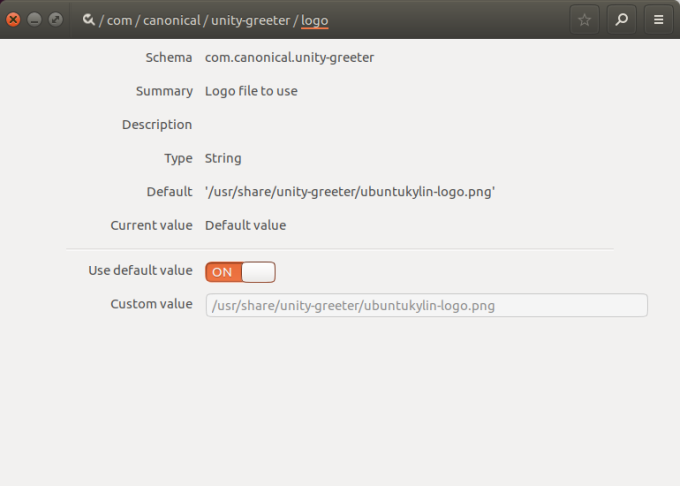 I still had Ubuntu Kylin strings in my lock screen, the welcome screen, which I think is formally known as Unity Greeter, GRUB, splash, everything. At this point, I not only scrubbed the PPA from my apt sources, I had to auto-remove the packages delivered with the desktop (removing just the desktop package is not enough), and this fixed the GRUB and the splash, but not the rest. 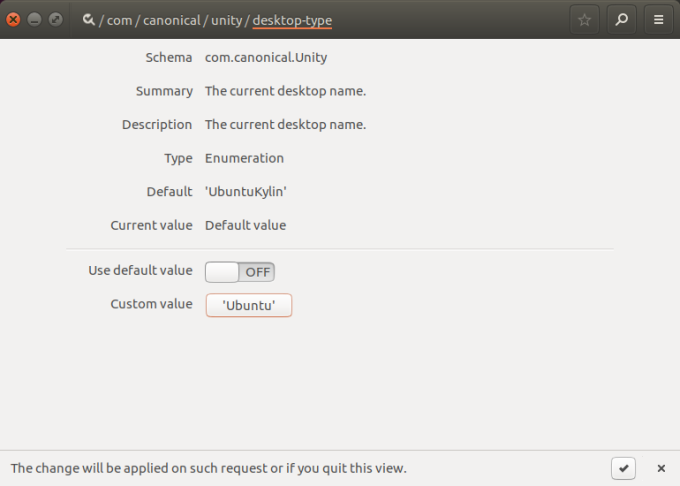 With UKUI removed from my system, the desktop title is STILL Ubuntu Kylin. Is this Ubuntu Kylin? No. So why do I still see the title? Now, I installed dconf-editor and actually started manipulating different strings, trying to get rid of UKUI leftovers. It turns out that UKUI changed the defaults and set new ones. Furthermore, I even created my own PO file for the desktop, and this still did not help, as I guess UKUI has left a whole bunch of other changes all over the place. AND THE KYLIN STRING IS STILL THERE IN THE DESKTOP TITLE! I'm hacking my own desktop back to the defaults it's supposed to have. Sad. Still there; malicious behavior through lousy implementation. I am contemplating reinstalling this particular Zesty instance because it will take me less time doing that rather than cleaning a half-broken system. This is very, very bad. What are the conditions where you actually need to reinstall a box? Rare. So you can imagine the mess that UKUI leaves behind. This is extremely unprofessional, because this desktop essentially does not have any undo functionality. There are several findings here. One, UKUI does not look or behave like Windows in any way, nor is it a suitable replacement as such, only wishful thinking. Moreover, it is also in no way superior to Unity, be it experience, consistency or performance. It's buggy, and it comes with a rainbow of clashing styles and problems. Two, the removal process is a mess. Painful, and to be frank, impossible. It should not take so much time trying to restore your desktop to defaults. You get rid of the packages, and the stuff is still there. Seriously? What! Am I using Windows ME? Three, stick with Unity, or if you don't like it, go for KDE or Xfce. But not this. I am really surprised by my test today. I was expecting such good things, instead I had to battle frustration and anger, and I wasted precious time trying to get rid of something that should be a simple one-liner. 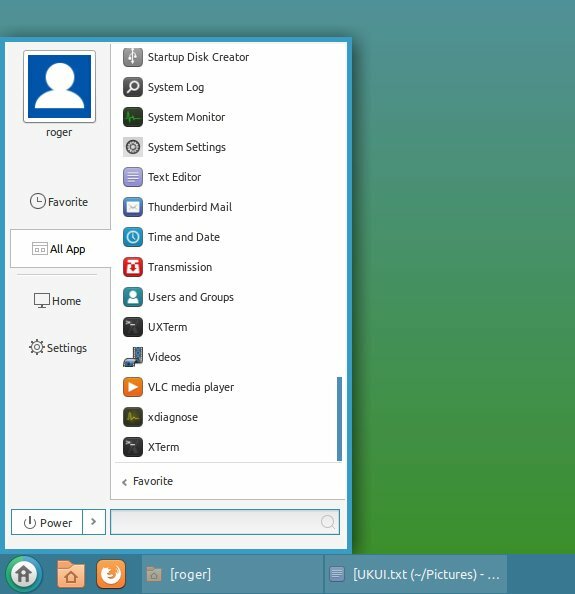 I don't know why or how, but I find UKUI to be unsuitable for day to day use, and I must caution you against using it, because it renders irreversible changes in the desktop, and alters the look of other Gnome-based desktops. Until the next time, regretfully yours, Dedoimedo.